Our own Fr. 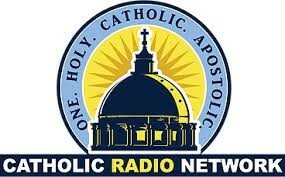 Frank Garcia will be featured on Catholic Radio, 1060 AM, tomorrow, Tuesday, April 2, from 10:00 - 11:00 in the morning. 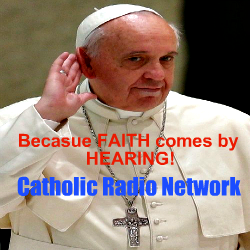 Listen on the radio, or click below to listen online.